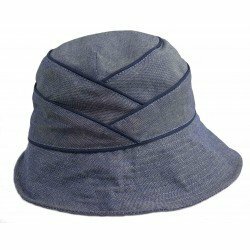 Smart, casual, lightweight and packable perfectly describes this staple from Betmar. 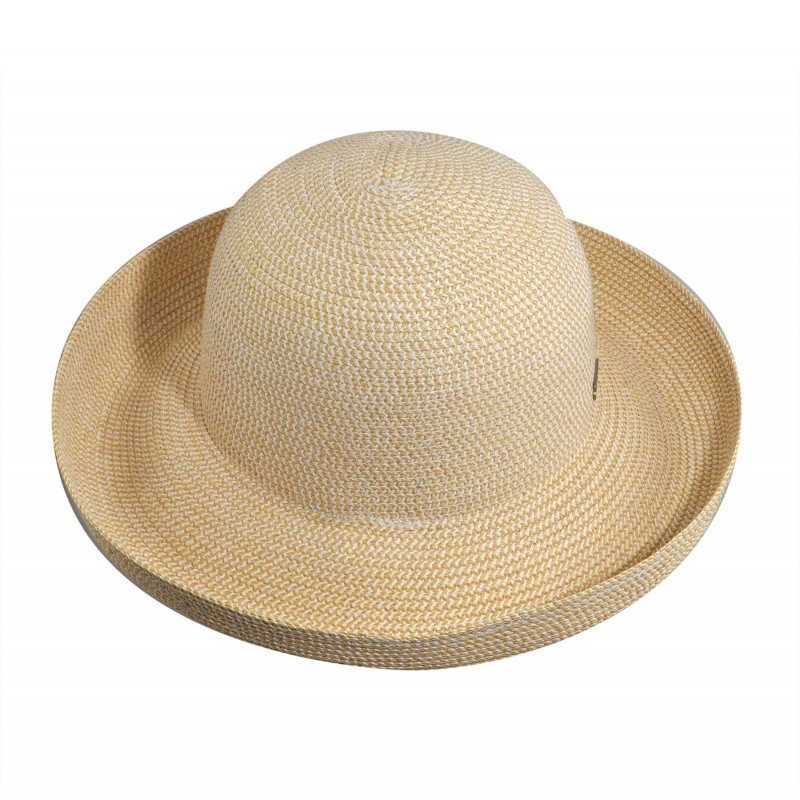 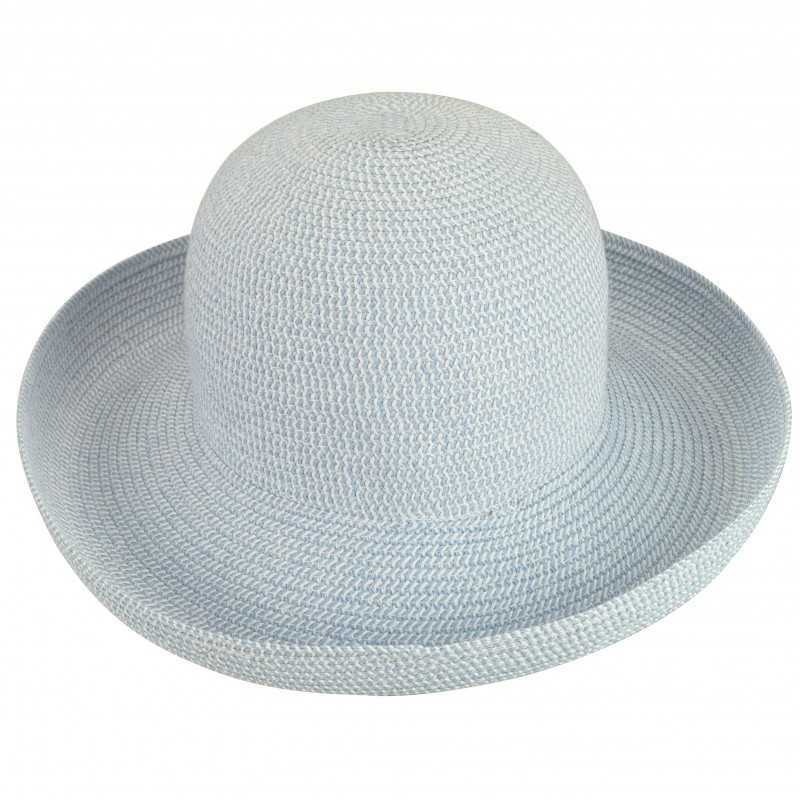 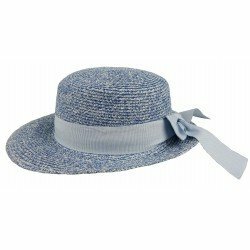 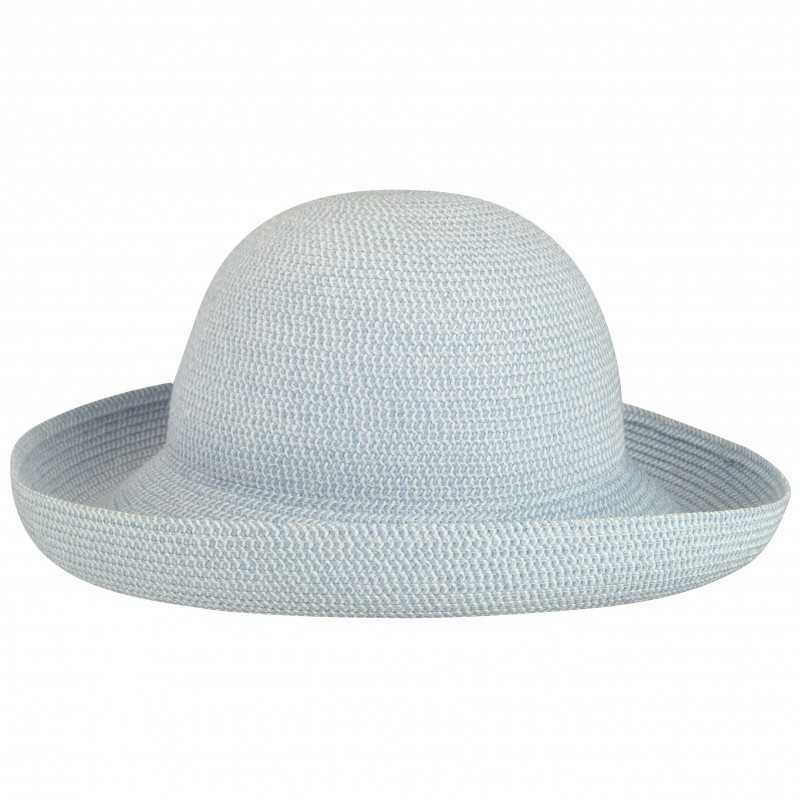 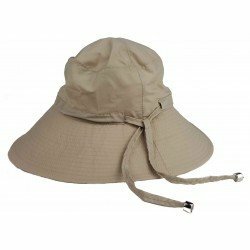 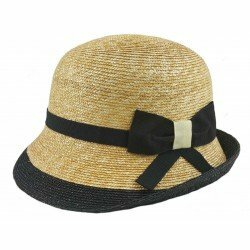 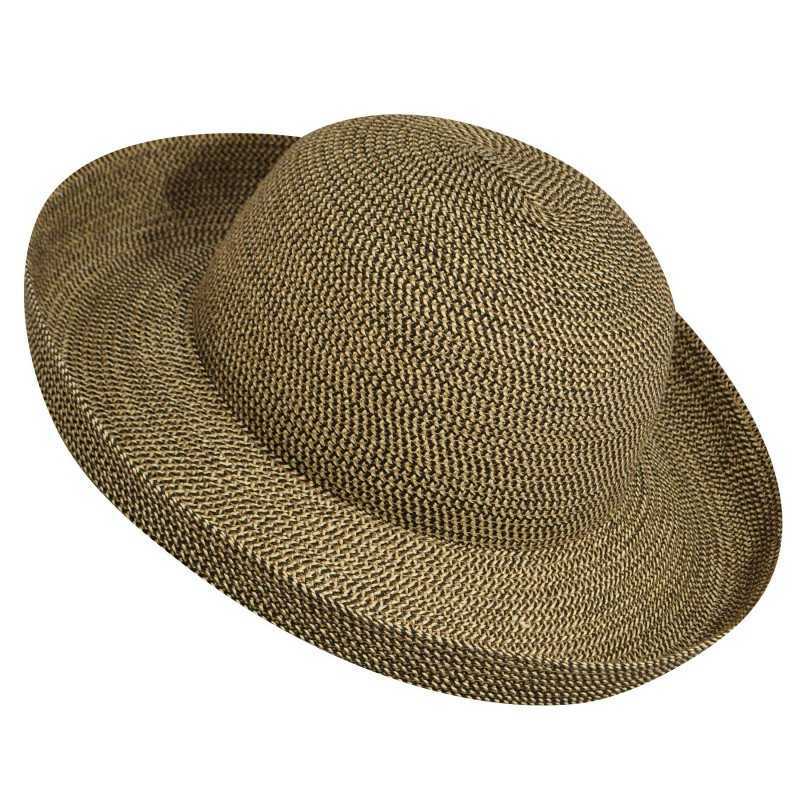 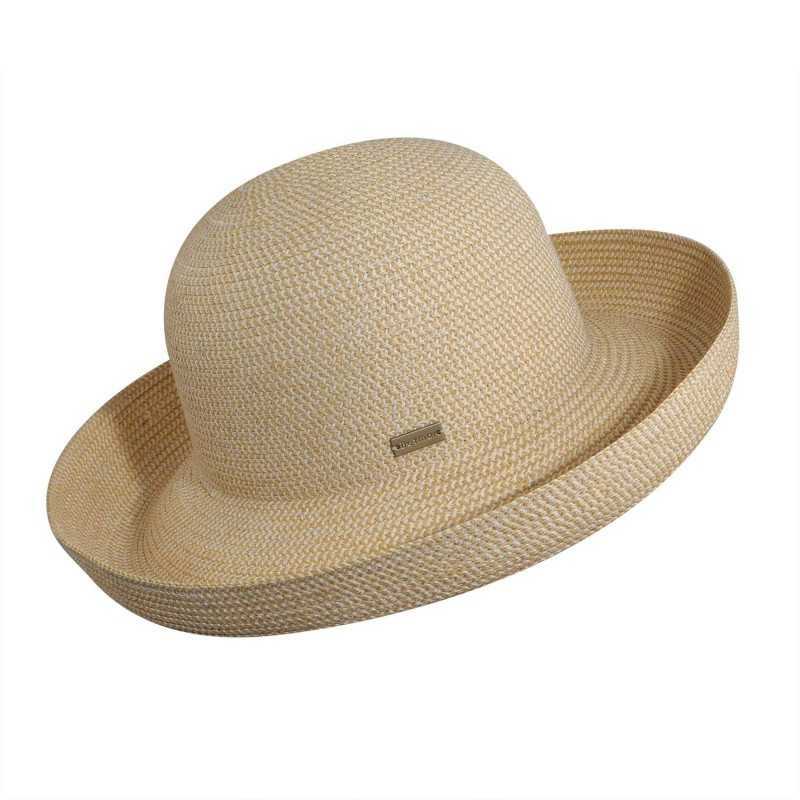 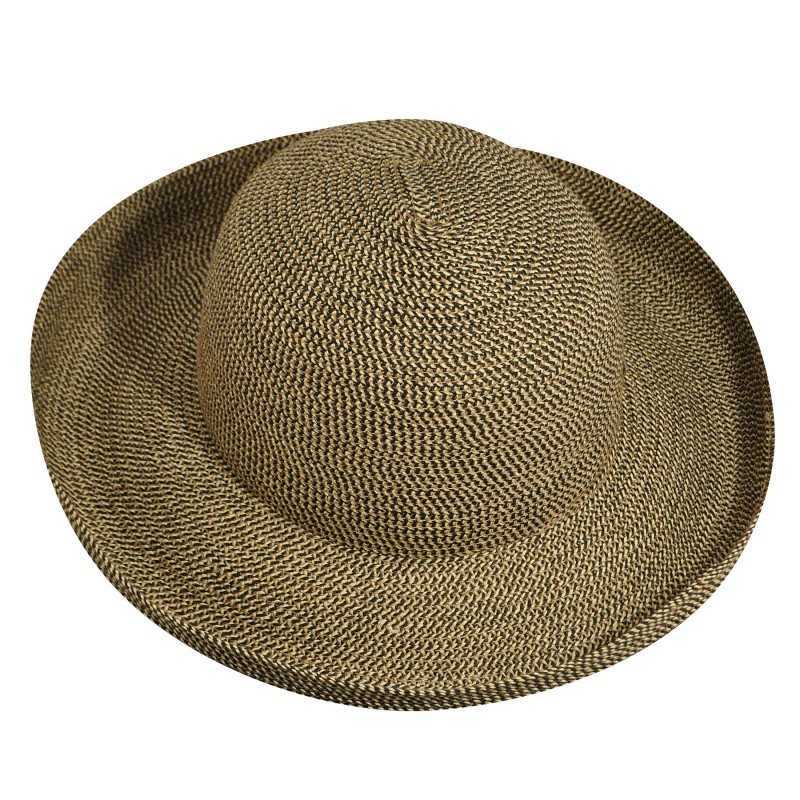 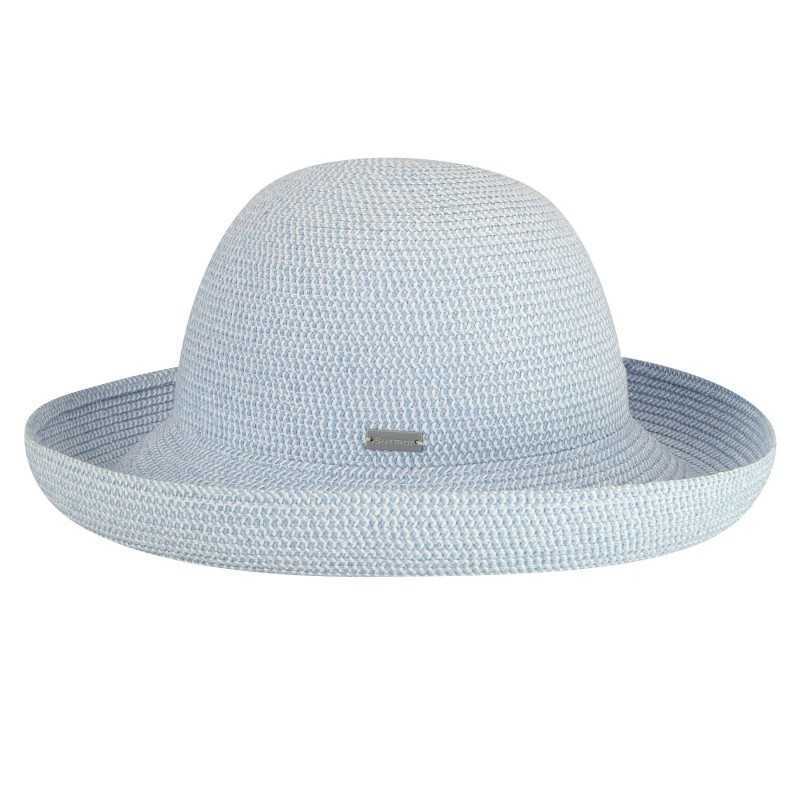 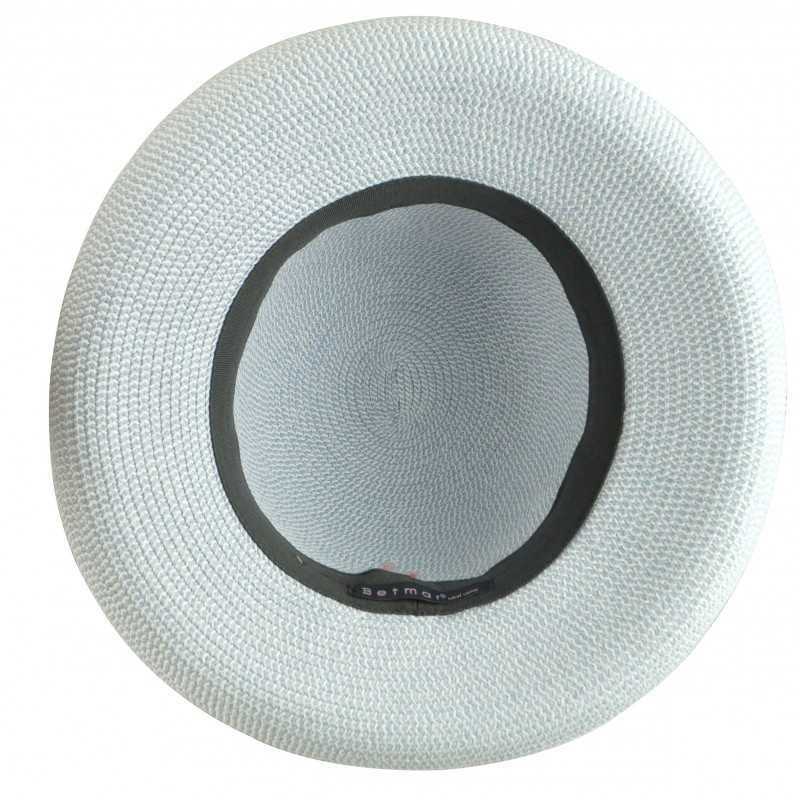 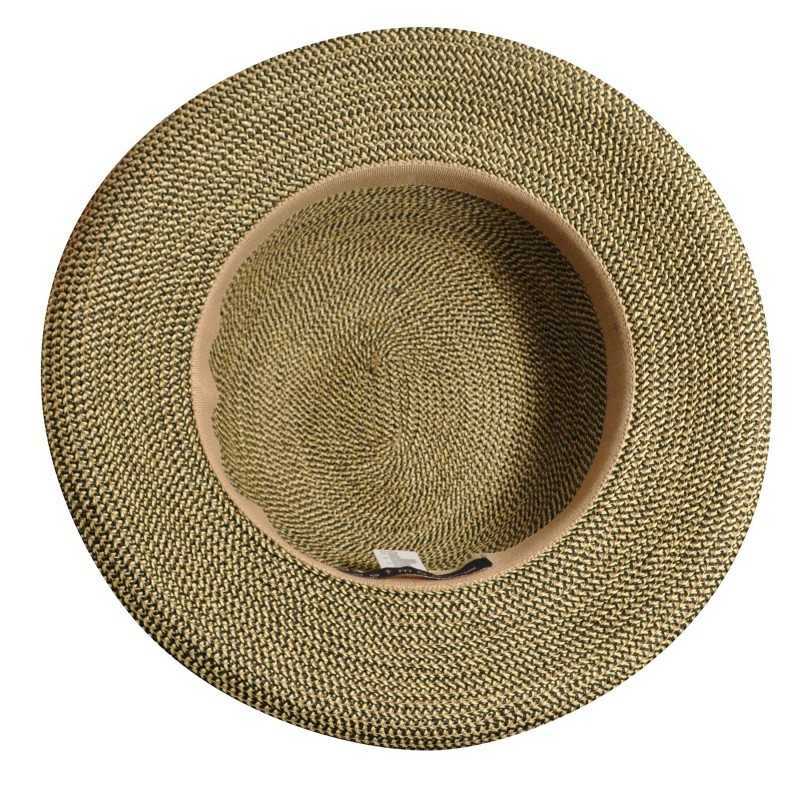 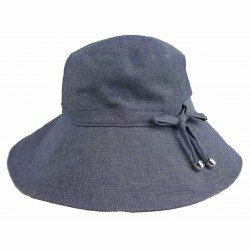 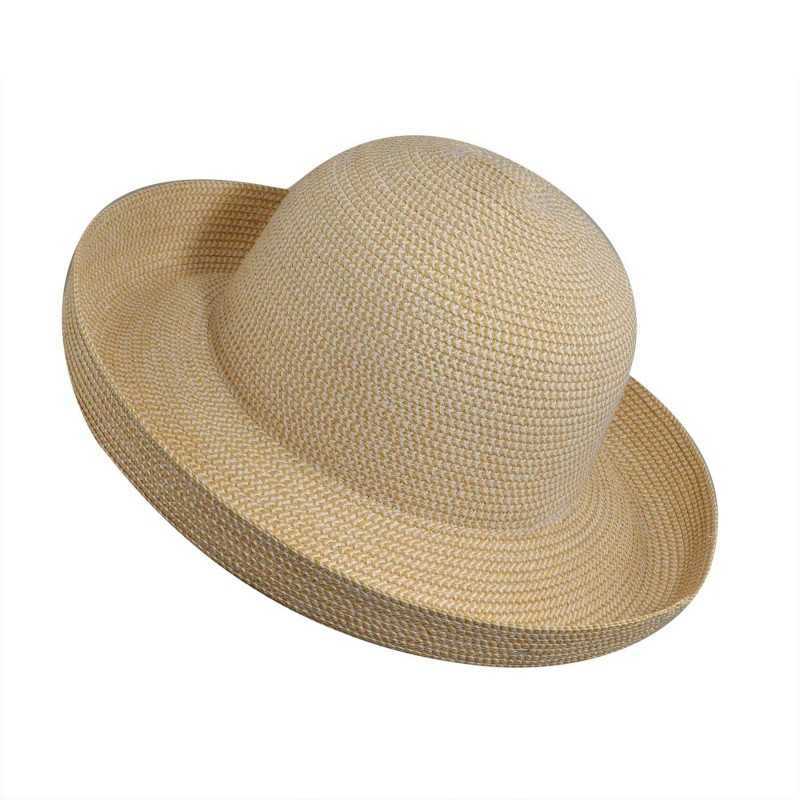 With a sun protection rating as high as you can go, UPF50+, this classic sun hat is excellent for the beach, pool, and other outdoor summer fun! 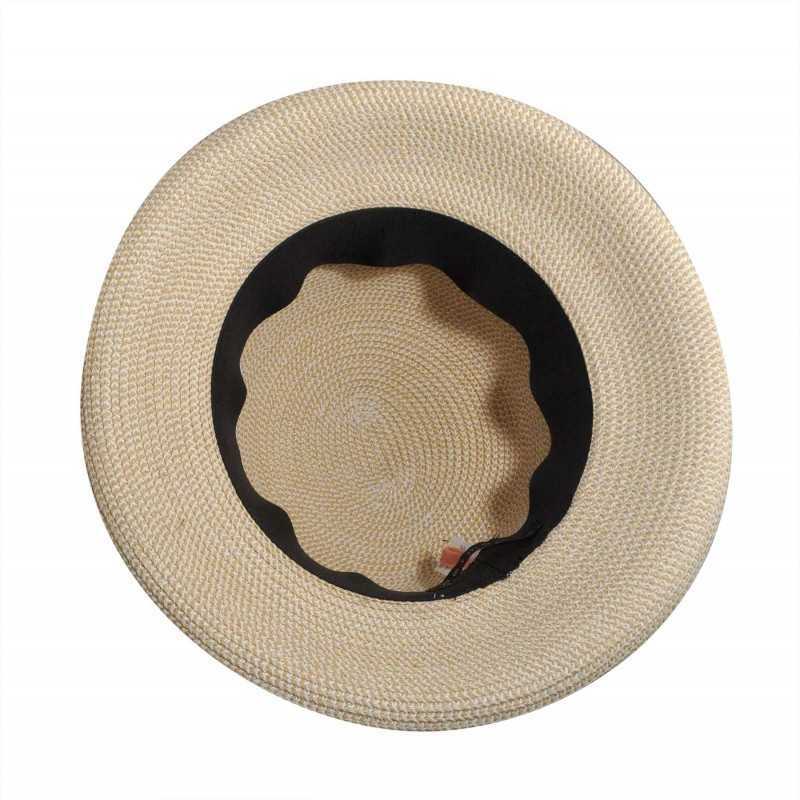 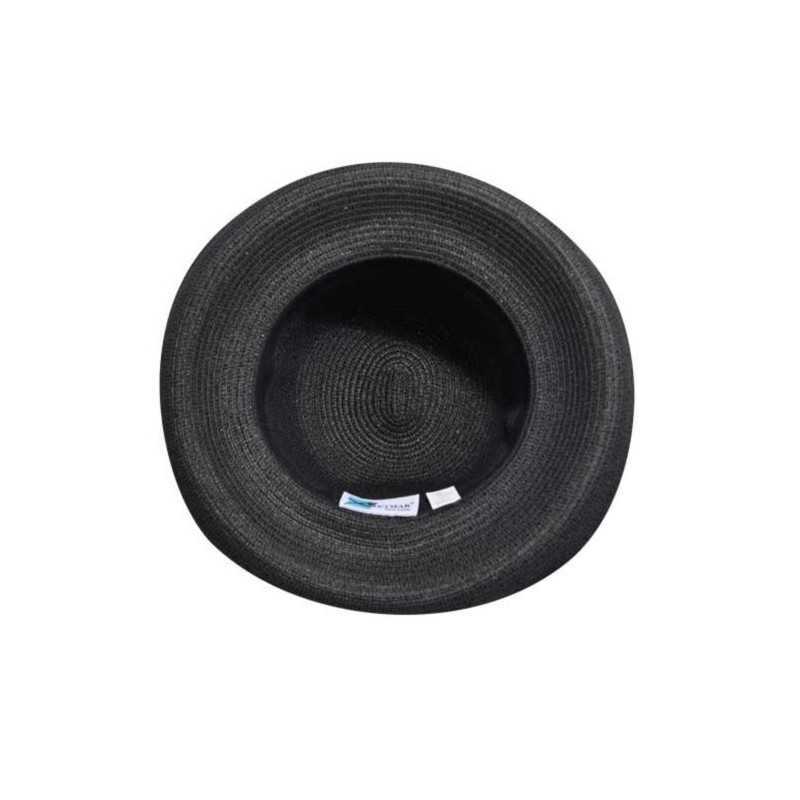 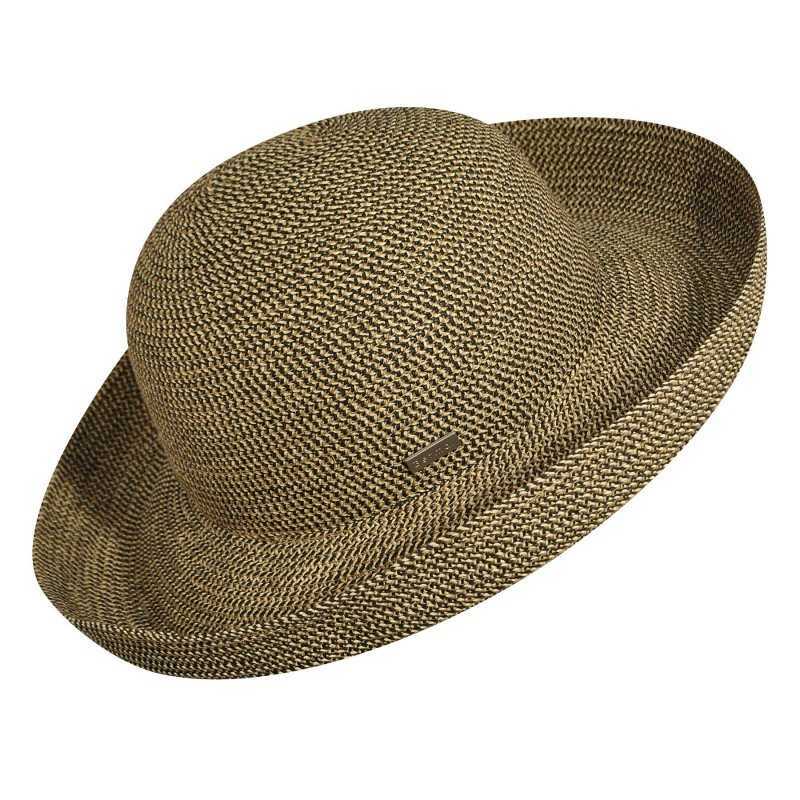 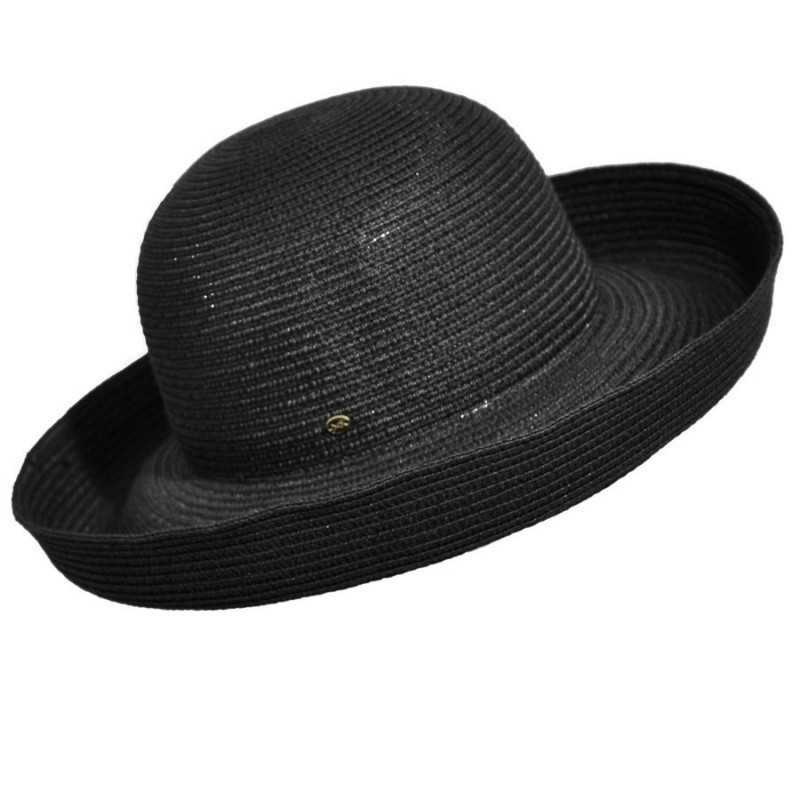 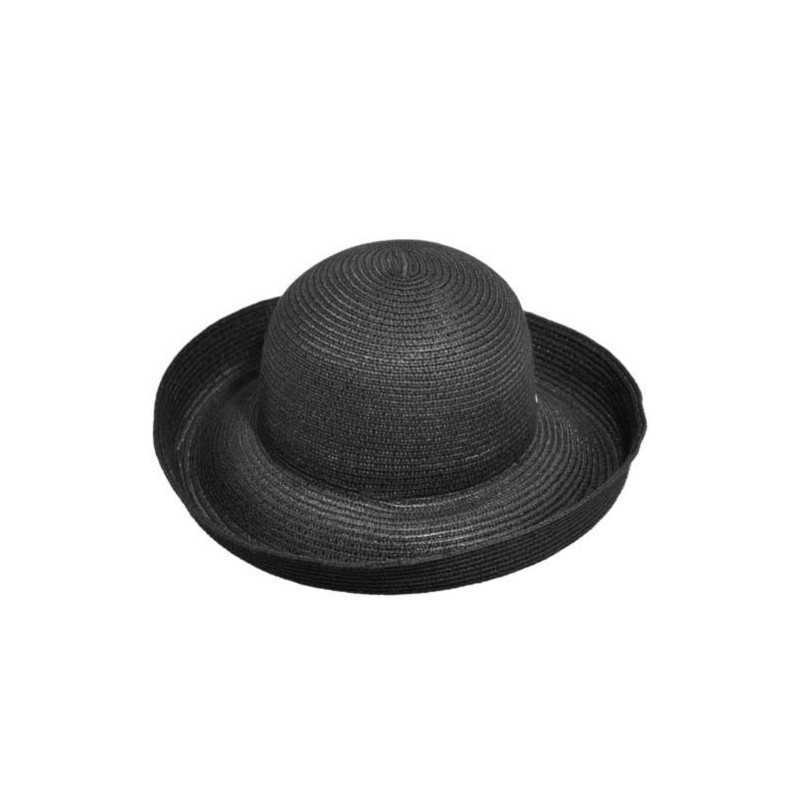 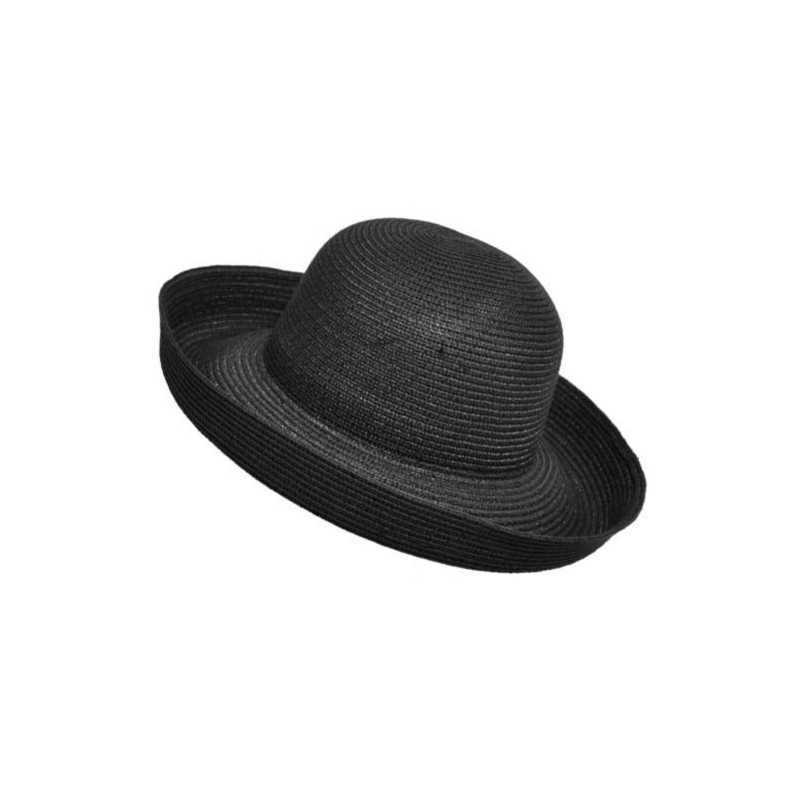 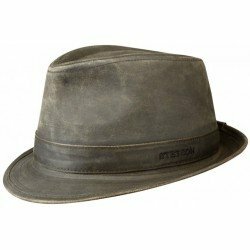 The Betmar Classic Roll Up Hat is made with a tight paper braid that is crushable, making it a great travel hat.